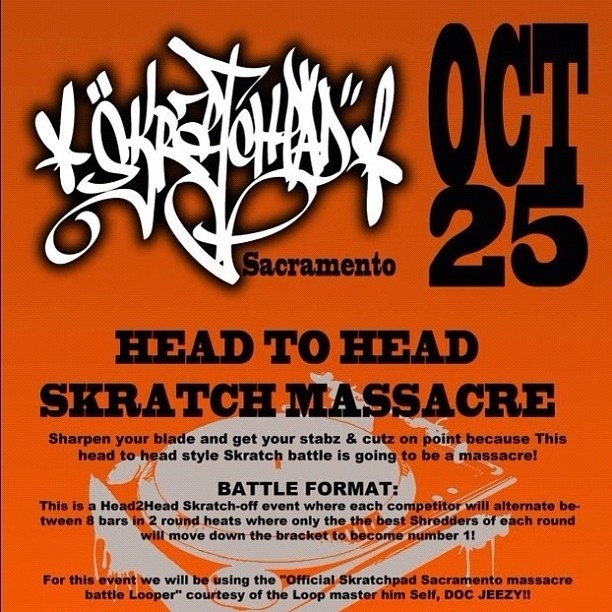 If y’all ain’t busy tomorrow night, October 25, come out to Sacramento and support Associates collaborator DJ Dose at Skratchpad! He will be battling on the Ones and Twos. You Don’t want to miss it!